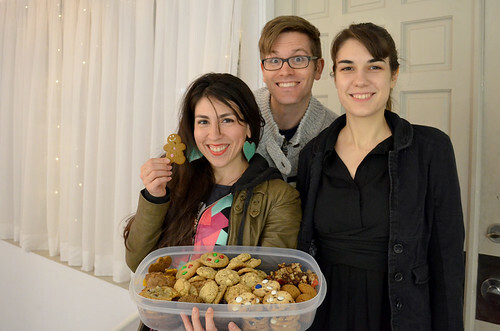 This past Sunday, while still recovering from our Lock-In exhaustion, we had our annual Cookie Party! 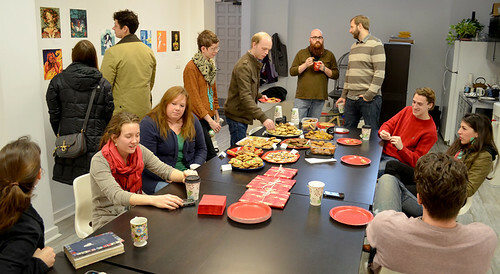 It's a low-key little get together we have every year where folks come to visit, chat and eat a whole lot of sweets! 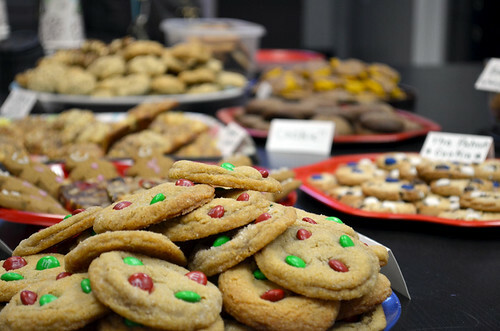 To see all the mouth-watering cookies on display, check out the flickr set!